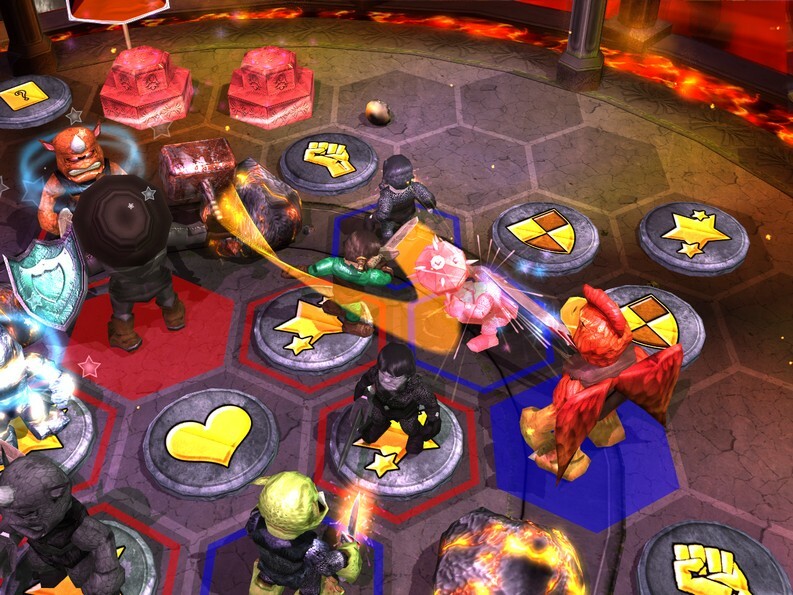 In Combat Monsters, players are able to spawn three-dimensional creatures onto battlefield which takes the shape of a board. 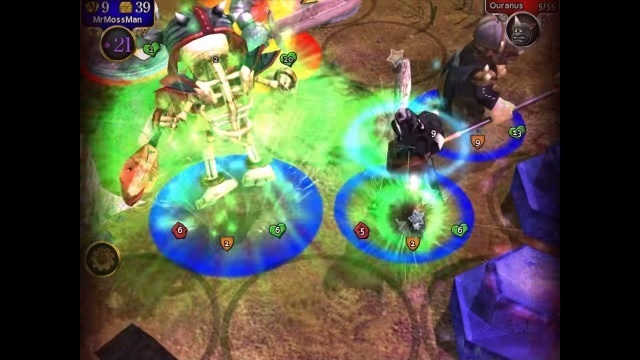 Players then fight their foes in a turn-based battle by attacking, moving, healing, or casting spells in an effort to gain victory by fatally wounding the enemy hero. 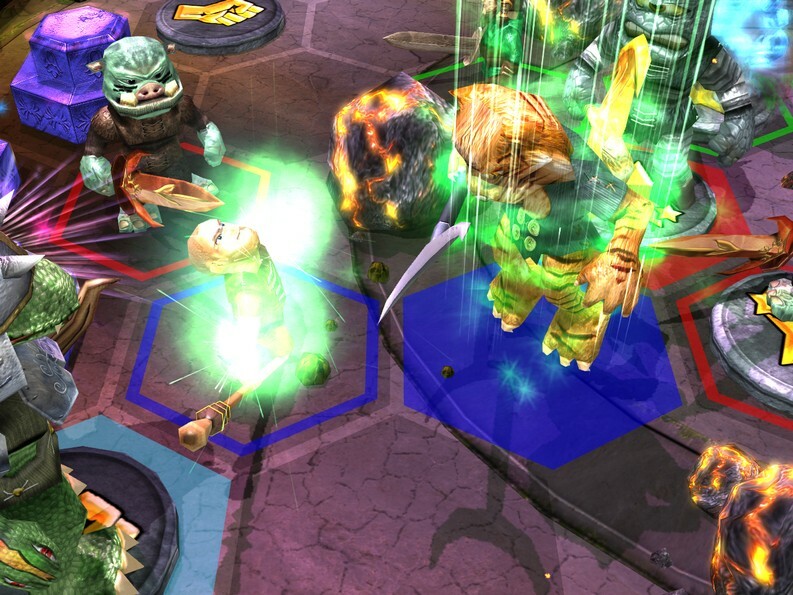 If you like Pokémon and Magic: The Gathering then you are sure to find something to enjoy in Combat Monsters. Cross-Platforming and More Are you worried about not being able to play Combat Monsters when you're away from your computer? Fret not! Not only is Combat Monsters cross-platformed between PC, iOS, and Android, but players can also use the same account between all platforms! 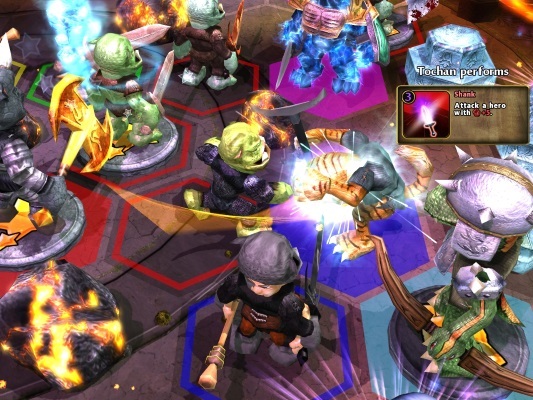 There are even plans to release Combat Monsters on Windows 8 and Mac in the future! Flexible Multiplayer Players can play online against each other in matches of up to six players. 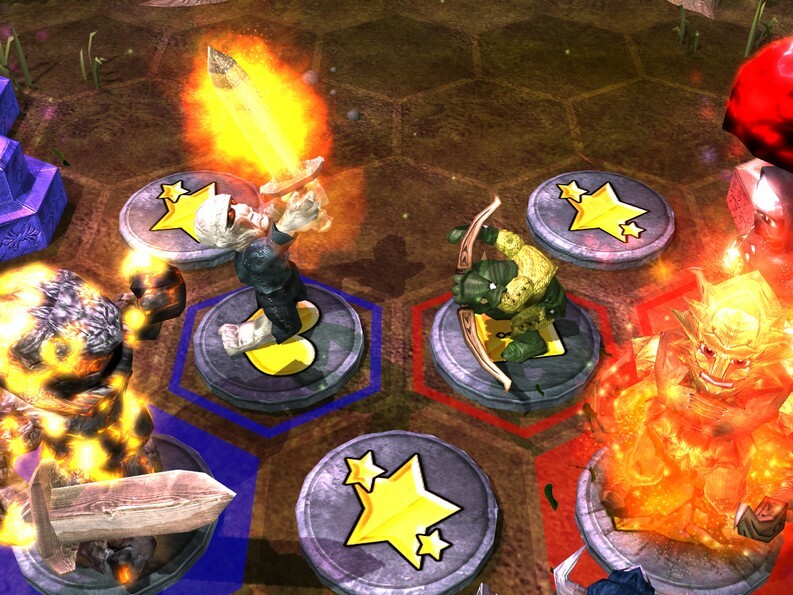 A multiplayer match can be set as private or public and Combat Monsters has a matchmaking system that ensures balanced battles. 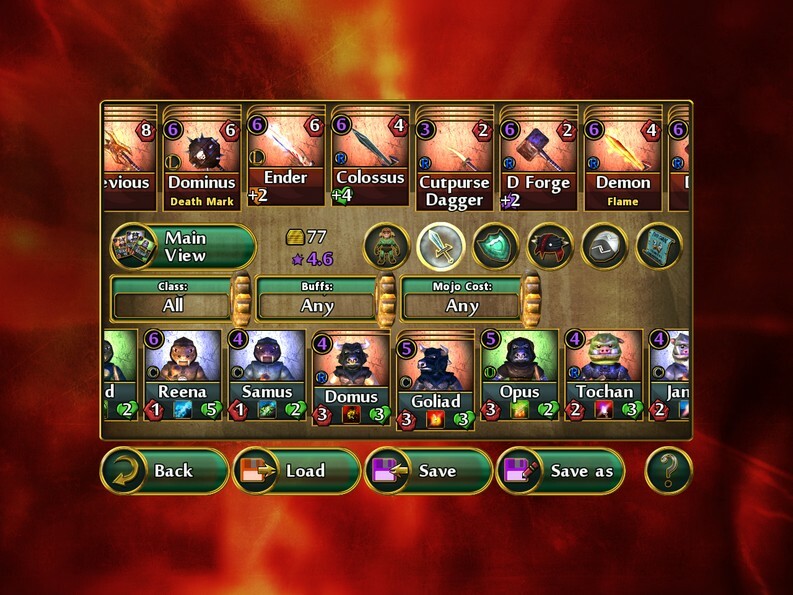 Endless Choices Combat Monsters possesses a repertoire of 132 unique monsters spread out through 11 different races with 50+ unique abilities that can be activated. 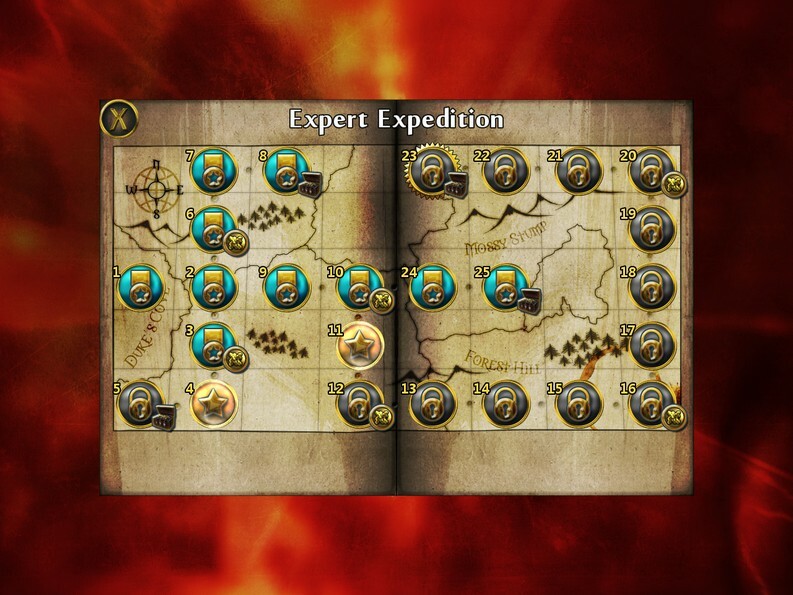 These monsters can be outfitted with 70 unique weapons and 28 sets of armor to help make them stand above the rest. 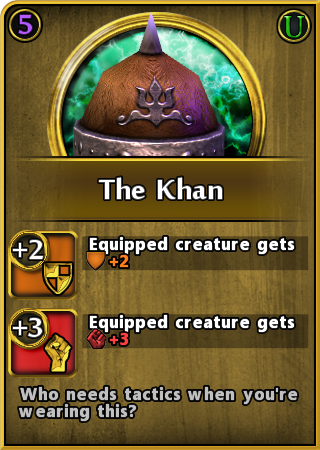 Affordability Decks and expansions are available for purchase to acquire in-game assets and are priced in an affordable manner so that all players have a chance to acquire some new monsters and gear. The first official trailer showcasing Combat Monsters' features and gameplay!